Talent, that is attracting, growing/developing, retaining great talent is critical to sustained sales performance. Surprisingly, talent management doesn’t get the necessary attention from sales management and sales enablement. Hold on, before you start hissing and throwing things at me…… Let me explain. Talent management must be a top priority for Sales Leaders/Management. I’ve been on a rampage about this in a number of recent posts. Sales enablement can do a lot to help sales management with Talent Management. It’s doing a lot already, providing training, tools, content to help develop sales people, and help them perform at the highest levels. But I think it can do so much more–yet I don’t see a lot of discussion on this among Sales Enablement Professionals–or at least it needs to be much more explicit. The first issue is an overall mindset issue. Organizationally, all of us tend to accept the talent we have. We’ll always have an organization of A, B, C players, we need to move the needle on each of them as much as possible. As a result, both sales management, and sales enablement tend to focus on improving skills, and development. 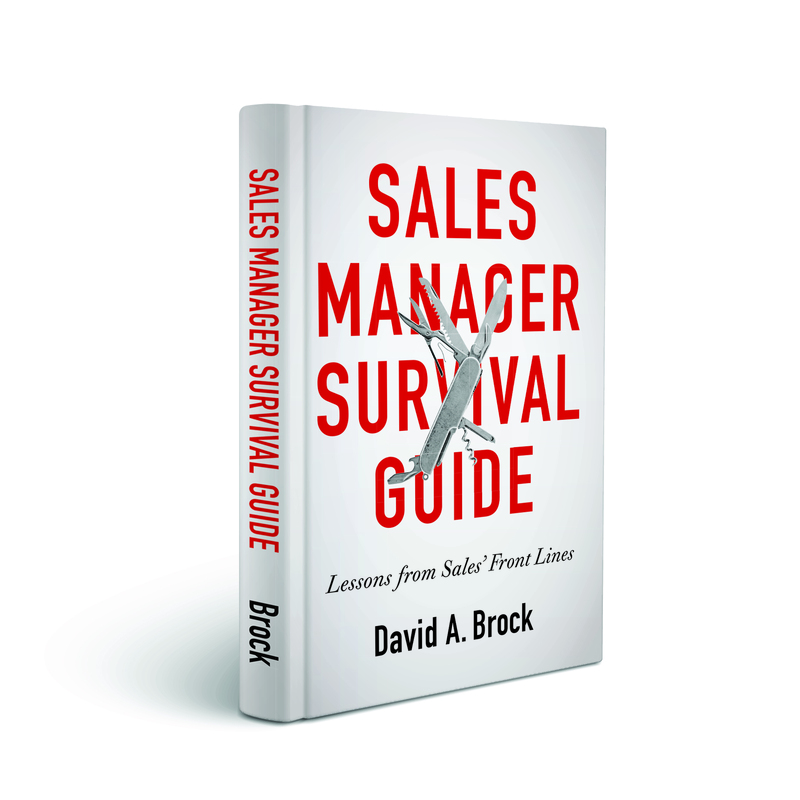 Hopefully, sales management is also focused on addressing performance management. But too often, we simply have the wrong people, nothing we do will enable us to achieve and sustain high levels of performance if we have the wrong people/talent. While we try to improve their skills, we are wasting time, resource, opportunity. To drive performance in an organization, we have to formalize what we are doing for talent management—from the point of acquiring/hiring, onboarding, ongoing training/development, and retention. This starts with rich competency modelling for each role in the organization—over the life cycle of that role. The modeling has cover attitudes, behaviors, culture fit, skills, experience, capabilities, and other dimensions. The model has to look at the life cycle–what are we looking for when we initially put someone into that role (e.g recruiting), where do they need to be after onboarding, where do they need to be as they develop in the roles, how do we keep them engaged and retain them. We need this for each role in the sales organization: SDR, AE, Field Sales People, Pre-sales, Sales Specialists, Managers, Sales Support, Sales Enablement, and so forth. Developing “life-cycle” competency models for each role in the organization. It doesn’t make sense for each manager to be developing their own versions of competency models. Sales enablement (and perhaps sales ops) have the best view of what is needed in each role in the organization. A key function within sales enablement should be leading in the development and continued upgrade of these competency models. Perhaps an amplification of the prior point, but without these competency models, and a talent development roadmap, how does the sales enablement organization assess it’s own priorities in the programs it provides? Providing training/tools/support to managers in leveraging these competency models as part of an overall performance management framework. This includes enabling managers to put these talent management models in place for each person in the team, training the managers how to do these things, providing managers the tools/support needed to coach and develop the people on a long term basis. Evaluating/Positioning every sales enablement program in the context of each reinforces the talent development strategies suggested in the competency models. We all have a tendency to do more—provide more training, provide more tools, provide more content, provide more….. But absent a context of what we are trying to achieve, specifically, with each person and each role in the organization, often we fall short of what we could and should be doing with sales enablement programs. The talent management framework provides a more holistic view of what we need to be doing, where the priorities are, what we need to have in place, and how we execute at scale. 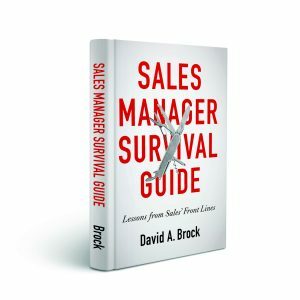 We can tie each initiative to talent management goals, providing a better framework for understanding sales enablement effectiveness, than merely, helping people sell more. Too often, sales enablement gets diverted or directed to address the latest crisis du jour. The talent management framework and competency models provide a stronger set of tools to keep focus on the important, rather than the urgent. Sales enablement already does a lot to help develop the capabilities and impact of sales people. But too often, it seems to be in a context oriented to the programs it conducts, rather than how the programs fit into our talent management priorities. Perhaps it’s not different, but just a different way of looking at things, and making sure we are leveraging sales enablement to its full potential. Do You Have The Right People On The Bus? What Is The Role Of Sales Enablement? 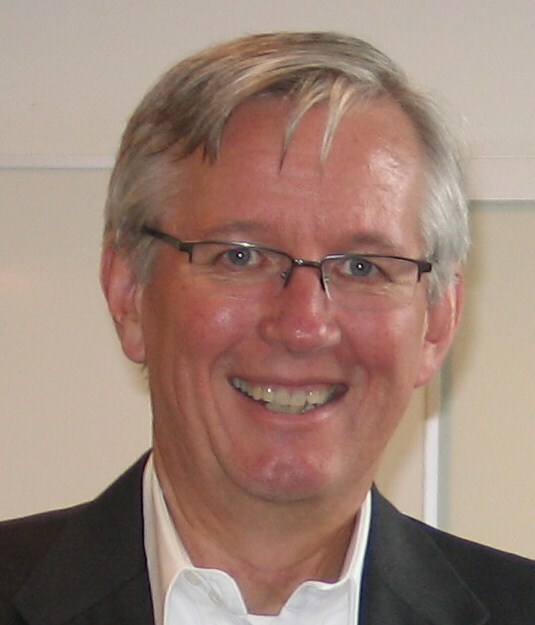 Who’s Responsible For Sales Enablement? Spot on, Dave. This is something that Jim Ninivaggi and I have evangelized about for years (do you know Jim?). This is part of the work we’re helping companies do now, and it’s surprising how many don’t have sales competencies by role clearly defined or supported. I like the approach of using competencies as the foundation for ongoing training. Imagine a system where sales reps can rate themselves on the competencies defined for their role. Then, their sales manager can rate them. The outcome is a report showing alignment (where they agree) and perceptual differences (where they disagree), which encourages a great conversation between the manager and their reps. As a bonus, if you map your available training and support materials (job aids, reading, whatever) to the competencies, the system can generate a personal development plan for the rep, that the manager and rep can review and put in place. I first saw this done at Pfizer, back in 2001-ish. A guy I worked for named Tom Muir had the system built internally. Smart. In his system, which spanned outside just Sales, you could assess yourself against other roles as well, learn your gaps for that role, and create a talent plan to work toward earning that role (or at least proving you qualify, based on competencies). Today, years later, there are a few companies who do this now, and in my practice we have a partnership with a vendor who does this work. To me, this should be the foundation of ongoing sales talent development, tied to the required competencies, with a certification plan that supports skill development and validation. Sadly, I don’t see this happening nearly enough. Thanks Mike. The most alarming thing I see, this doesn’t appear to be on the radar of most sales enablement organizations. They are focused on training, tools, content, without a strong foundation on the critical competencies/roles and how their programs contribute to the critical competencies. I see the same thing. In my SE Building Blocks, I currently lump this under Sales Methodology (“Select appropriate sales methodologies for prospecting, opportunity management, and strategic account management/development. Develop sales competencies by role from a top-producer analysis whenever possible, or proven best practices. Customize.”) But I wonder sometimes whether I should break it out in its own category(?). Either way, we (the Sales Enablement community) need more focus on it.